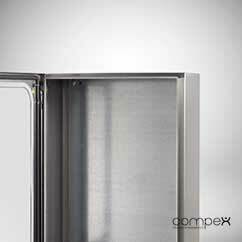 Our strength is expressed by the ability of transforming stainless steel in high value components, made thanks to a mix of ingredients such as expertise, specialization, flexibility and service. Customer satisfaction is always our top priority. 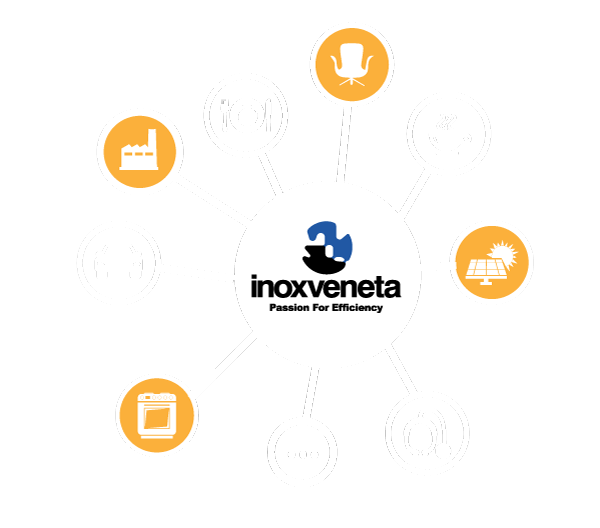 Inoxveneta is an Italian metalworking company with decades of experience in stainless steel tubes and sheets machining. 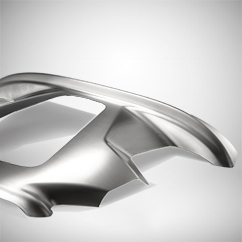 It manufactures components and products for a wide range of applications and industries with high technical standards, impeccable aesthetic finishing and tight tolerances. 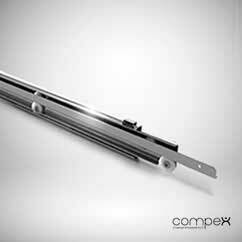 That’s why ithe company is always in seeking the best technologies and solutions regarding the production process. 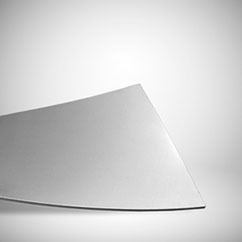 It constantly monitors the worldwide technological evolution to guarantee an cutting-edge metal forming processes, which will provide competitiveness to every customer. 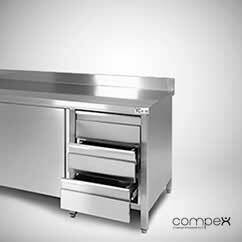 Moreover, it’s strongly oriented to the co-design and development of its product in close collaboration with clients. 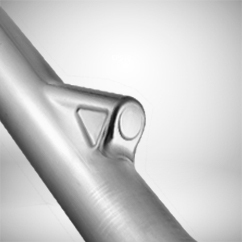 We speak to industrial sectors requiring tight tolerances and high aesthetic finishing. As for hydroforming, we have the knowledge and the experiences on this process so that we are an essential point of reference in Europe. Together with this latest technology, we offer proven processes such as 2D and 3D laser cutting, punching, bending, welding and metal finishing, always with the same attention, quality and efficiency.